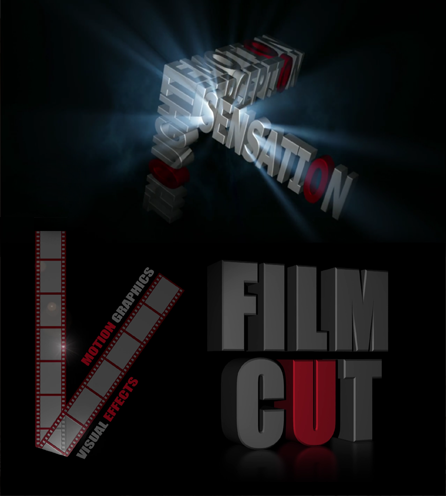 Nowadays, the Art of Filmmaking is intimately related to the complementary technologies of Digital Media and the Internet. Digital Media reflects the exponential rise of this new era in industrial history - The Age of Information - with all its benefits but also important social, legal and technological challenges. 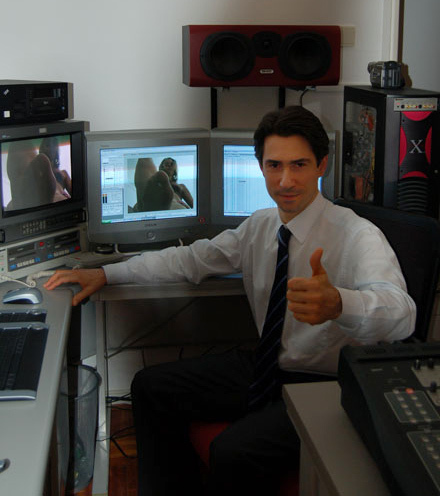 As Media began being encoded and stored in digital formats, it revolutionized the audiovisual in general and the art of Filmmaking, in particular. The Internet being the physical support of the World Wide Web (or simply Web), is a universal communication network, where audiovisual contents and film/video in particular, have a major role in spreading ideas, culture and art, globally and in real time. We understand that the Internet is for the XXI Century as the Renaissance was for the XVI Century. The free circulation of thought and criativity through the information highways of the World Wide Web, has been promoting the emergence of a Collective Consciousness. Just like in the Renaissance, today more than ever, Art and Technology walk hand in hand, in this new era of enlightenment where it's important to distinguish information from knowledge... And where globalization should not compromise diversity and pluralism. 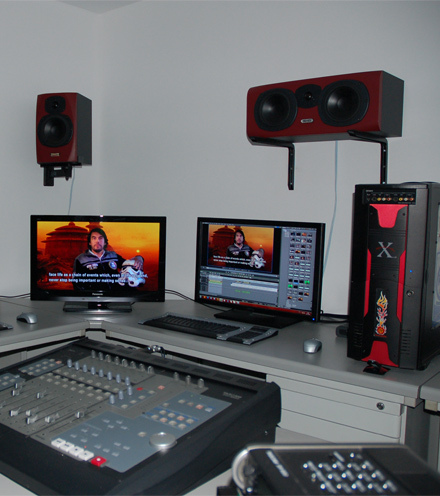 ARTIMEDIA is an audiovisual Studio, where Art and Technology come together to create advanced Film and Digital Media content. Created in 2005, ARTIMEDIA appears as an innovative project, with the goal of approaching filmmaking and media production as an art form and most of all, tailored to the customer's personal tastes and needs. 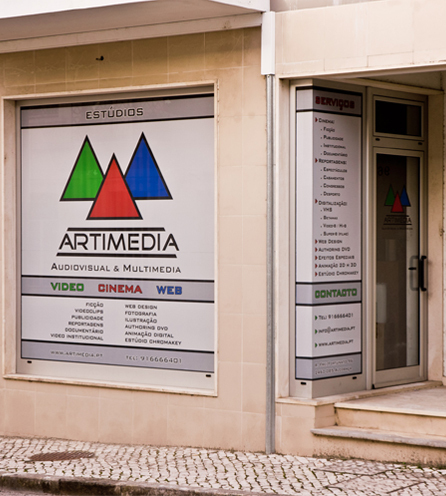 ARTIMEDIA Studio is currently based in Alcobaça, a Portuguese city with well know cultural traditions and emerging artistic talents in a great diversity of areas. A new Studio is expected in the UK soon. 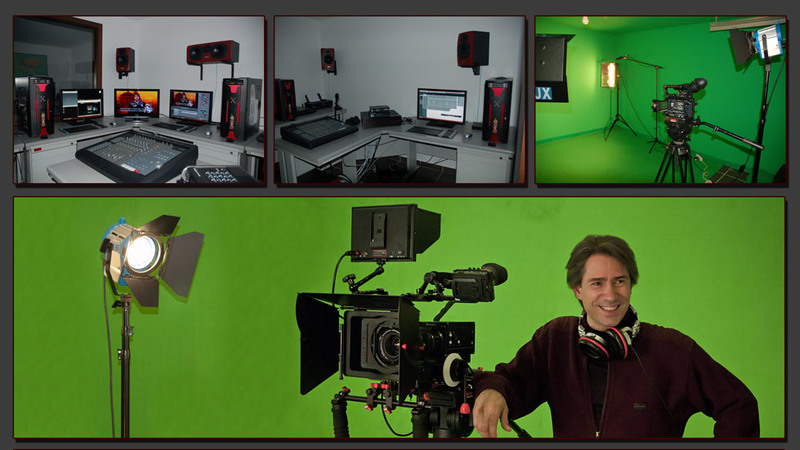 ARTIMEDIA provides services in the filmmaking specialisms of Directing, Cinematography and Post-Production. Secondarily we also provide Web Development and Video Streaming services. ARTIMEDIA is primarily oriented for Fiction filmmaking but we also develop work in the areas of Documentary as well as Corporate Video. If you would like to watch a portfolio of some of the works created by ARTIMEDIA in its main production areas, please visit our Behance Portfolio, where you may get acquainted with our past and present projects of these last 10 years. Alternatively you may also check our SHOWREEL or if you prefer an insider perspective on ARTIMEDIA's works you may check here a series of "backstage" videos of Making-Of's, Bloopers and even the Studio construction stages.